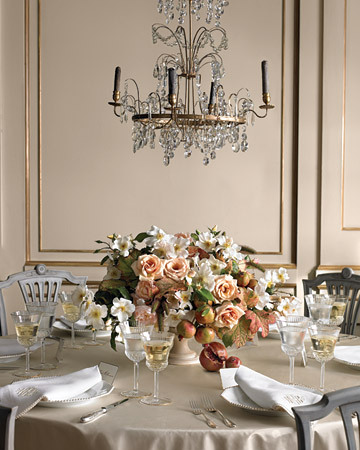 I know this is supposed to be a decorating blog and I promise to post lots of interiors here, but right now I am trying to help my daughter, in choosing her wedding decorations, and since I have found so many beautiful ideas, I thought I should share them with you. Maybe you are preparing your wedding right now. If not, I still think it is worth seeing them. Like all moms (especially me being a designer) I am looking for ideas for my daughter’s wedding, so I can help in her wedding day, the most important event in her life, and for it to be as beautiful as it can be. So, it’s 4 o’clock in the morning and my eyes are red from overdose of searching the internet for wedding ideas. I cannot stop, it’s like an addiction. Every website I visit, is better from the previous one and I cannot come to a final suggestion. Being up so late and being an emotional mom, I cannot keep my mind concentrated only to the decoration part. Moments of my daughter’s growing up comes to my mind. It only seems yesterday that she was a sweet little and sometimes naughty girl, and now we are planning her wedding. I know, I know, I am getting emotional now! Well back to wedding decorations. All these are so beautiful ideas and I feel so confused which is best. So I thought you, my readers and community, can help me out. I wish you would. 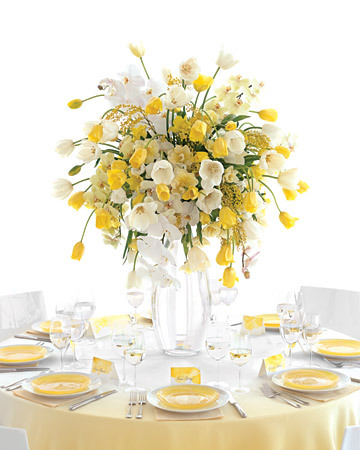 It is so important to us, for you to help us decide about table decorations for the wedding. 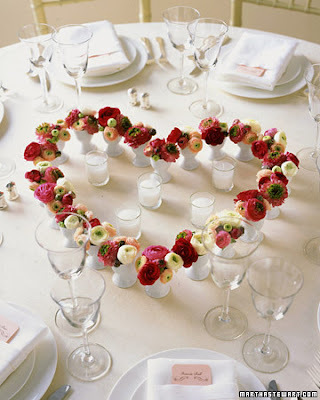 This way we can understand which table decorations will be appreciated by our wedding guests as well. 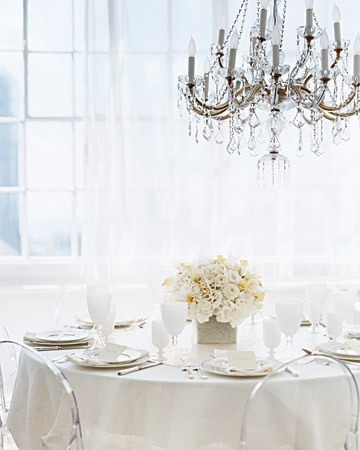 Follow the link to the Martha Stewart Weddings to see all the table decorations. Thank you so much for your help! I am anxious to read your comments. I think that the first one is not that close to what i've imagined...I loved the second one , but i have many doubts concerning wheather the heart can be seen by people sitting around the table. The third one is really unique and modern...but i think the forth one is ME!!! thx MuM!!! Kisses and please keep up with nice surprises!!! thank you Anna I think your joyce is best. Thank you for helping us out! Wish you all the best! All layouts on this blog are created solely for letsdecorateonline blog. I enjoy sharing information and love when others enjoy my finds enough to post the links on their own sites. However, I ask that you note its origins on your post. DON’T CLOSE YOUR DOOR TO GREECE!